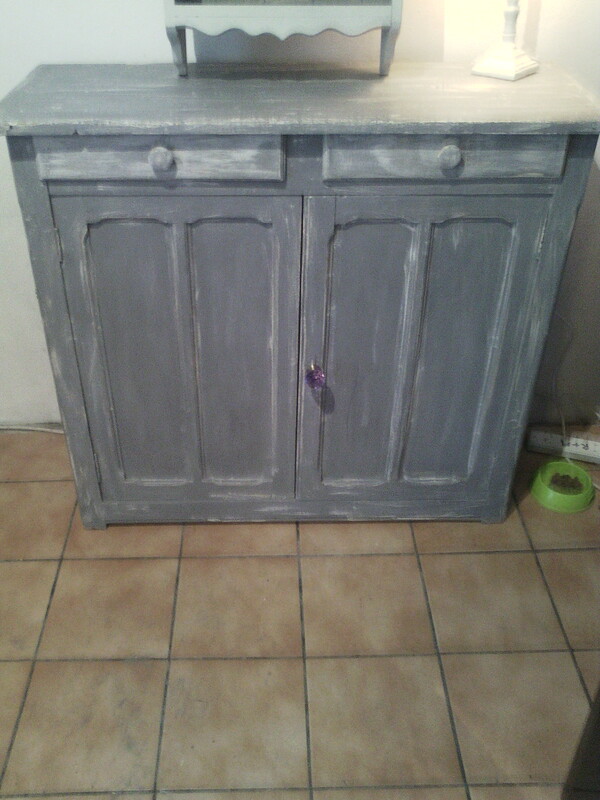 Oh my how I am getting into my shabby chic furniture. It is something that I have always wanted to do and have only started since I moved over here. 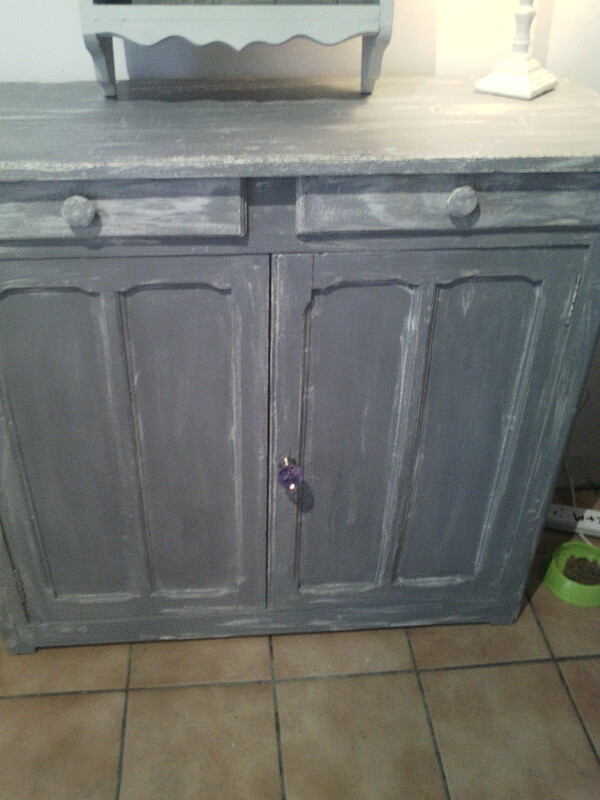 In my last blog I told you how I had purchased a double fronted cupboard from a vide-grenier (that is like a boot sale only people generally bring the items they want to sell out from their houses and set up a stall outside. 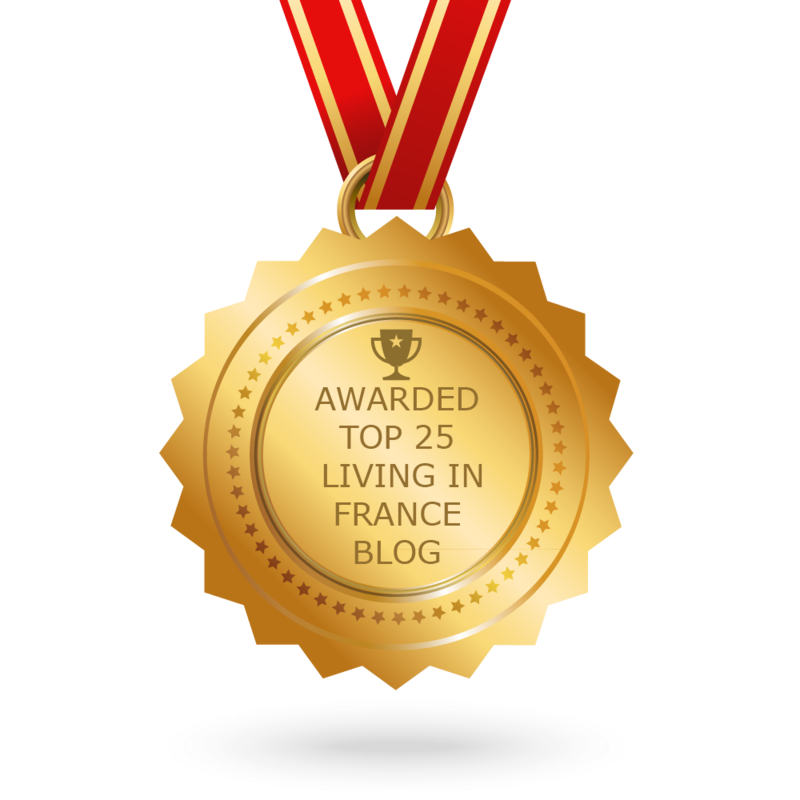 A cross between a boot sale and a yard sale for my English and American readers – welcome to those reading my blog in America it is great to see that you are following my adventure. I had already shabby chic-ed the shelves that are in the kitchen and I totally have the bug. Watch this space more blogs coming your way.